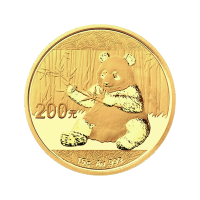 Buy a 15g 2017 Chinese Panda Gold Coin at the lowest price online. 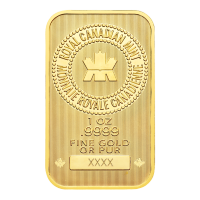 Certified gold coin with 999 purity and may qualify for free shipping! 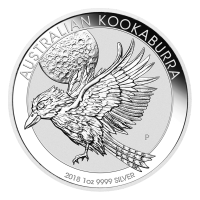 This highly collectible bullion coin is issued annually by the Government of China. The reverse side design changes with each year's release which makes it unique from its previous releases. The obverse is designed with the Hall Of Prayer for Good Harvests while the reverse side features a seated panda with a branch of bamboo. Protect your savings with this beautiful gold coin. ظهر العملة باندا جالس يحمل فرع الخيزران وعبارة "200 Yuan 15 g Au 999"
باندا جالس يحمل فرع الخيزران وعبارة "200 Yuan 15 g Au 999"
15g 2017 Chinese Panda Gold Coin Buy a 15g 2017 Chinese Panda Gold Coin at the lowest price online. 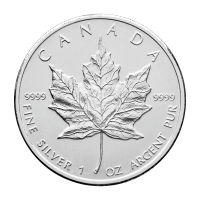 Certified gold coin with 999 purity and may qualify for free shipping! 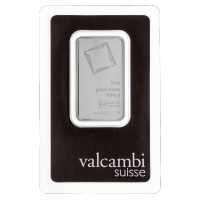 This highly collectible bullion coin is issued annually by the Government of China. 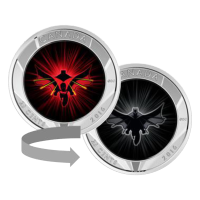 The reverse side design changes with each year's release which makes it unique from its previous releases. The obverse is designed with the Hall Of Prayer for Good Harvests while the reverse side features a seated panda with a branch of bamboo. 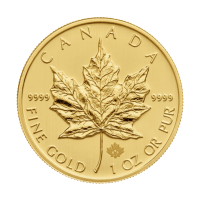 Protect your savings with this beautiful gold coin.